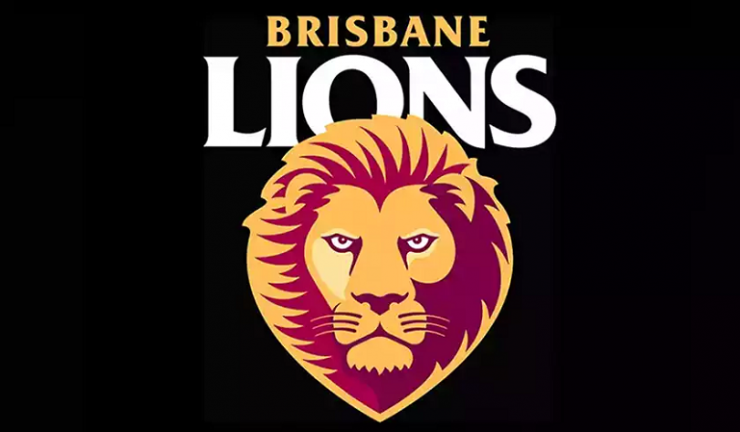 ChiQ has become the official consumer electronics and whitegoods supply partner of the Brisbane Lions AFL team for 2019. In return of their support, CHiQ will have signage displayed at home games, as well as digital advertising on the Lions online channels. CHiQ general manager David Esler drew comparisons between the two companies. “We are pleased to partner with the Brisbane Lions to promote our brand to Australian consumers through AFL football. The Brisbane Lions have great ambition and are working hard to be the number one team in Australia.